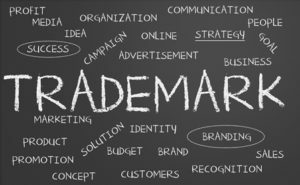 Our team of dedicated professionals can offer comprehensive advice to our clients on matters concerning trademarks registration both at a national level as well as international. This also includes the documentary research and the drafting of the official registration application of the trademarks before the Romanian State Office for Inventions and Trademarks (OSIM) or the European Institution for Trademarks and Designs – Office for Harmonization in the Internal Market (OHIM). The activity of our law firm in the field of copyright also includes the preparation and negotiation of the commercial contracts and of the documentation necessary for obtaining the protection of the intellectual property rights, during the normal progress of our clients’ business activities, as well as in case of mergers and takeovers.